Though beaver dams are beneficial for creating habitat for many species, they can cause big problems in urban and suburban areas. The beaver is the largest native rodent in North America with adults weighing 40 to 50 pounds or more. The most distinguishing feature is its large, flat black tail. It is primarily aquatic and can be found wherever water and trees are available. Beavers cut (chew) down a wide variety of trees, especially poplars and aspens. They also girdle trees (chewing off the bark in a ring around the entire tree near the base). 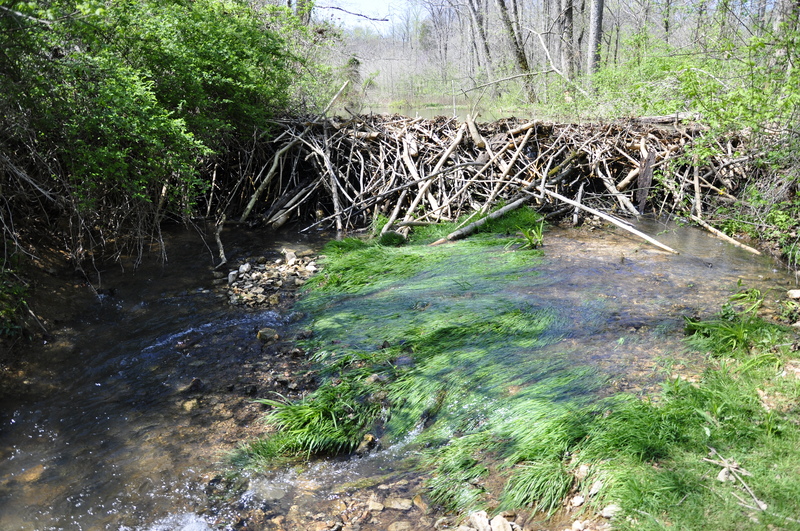 Beavers are the engineers of the animal world, building dams and lodges in streams and ponds using local trees. These dams sometimes flood areas, wash out roads and crops, damage septic systems, and kill trees in low-lying areas. Beavers in urban areas can become habituated to people and may behave aggressively. 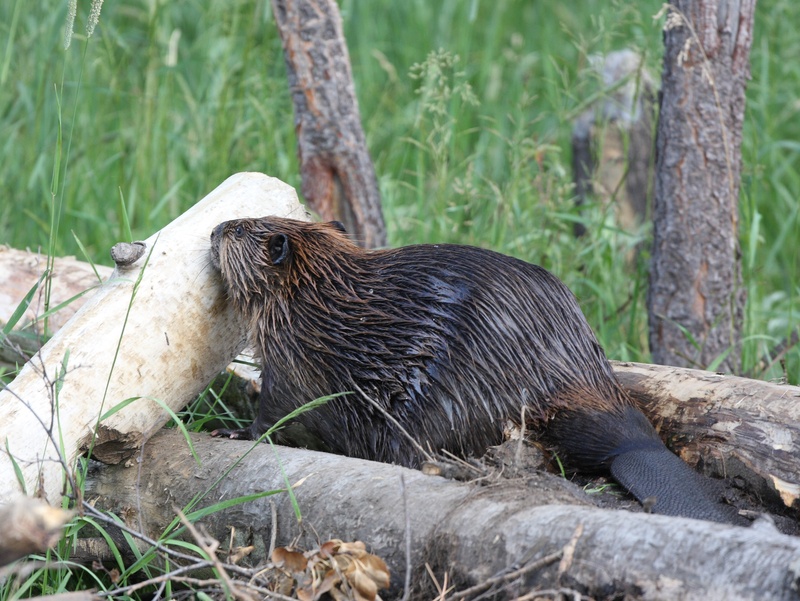 Beavers are susceptible to rabies and may attack people, although occurrences are rare.